As the prosecution confirmed in their communication, the wrong software was neither illegal nor deceptive, so deliberate installation would have not made sense. 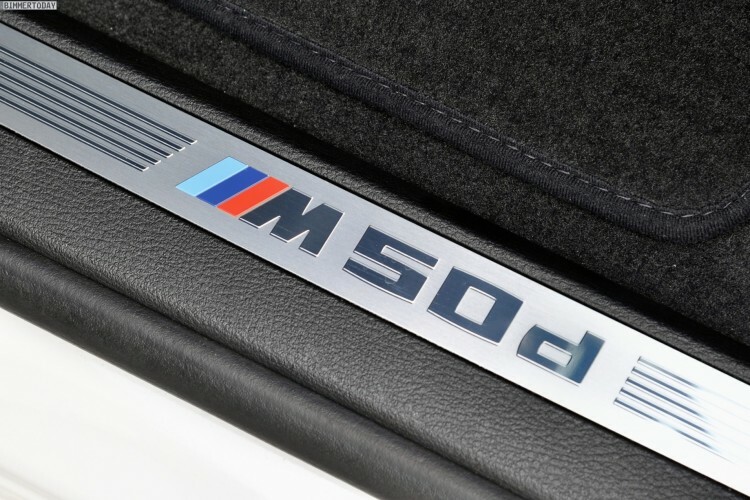 Since the beginning of 2018, the Public Prosecutor’s Office Munich has investigated unknown employees of BMW AG in connection with test stand-related defeat devices in the vehicles of the model series M550xd and 750xd. Test bench-related defeat devices designate mechanisms that cause exhaust gas purification on the test bench to work differently than in real road traffic and to comply with the applicable NOX limit values ​​on the chassis dynamometer. In particular, the preliminary investigation concerned possible fraud against the purchasers of the vehicles concerned. The extensive investigations, which were carried out in close cooperation with the Federal Motor Transport Authority and included investigative measures in other European countries, did not show that the model series actually contained test stand-related defeat devices or that employees of BMW AG acted intentionally. The charge of fraud has not been confirmed in this respect. Authorities had been probing BMW since early 2018 over suspicions it could have built a so-called “defeat device” into some diesel cars.